Alissa York is a Canadian novelist. 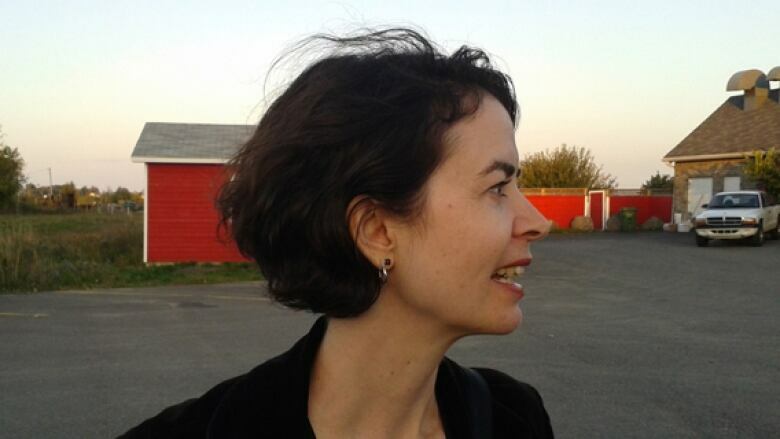 Alissa York is a Canadian writer whose novels include Effigy, a finalist for the Scotiabank Giller Prize in 2007, Mercy, Fauna and, most recently, The Naturalist. Her collection of short fiction, Any Given Power, received the Mary Scorer Award for best book by a Manitoba publisher. York's other literary achievements include the 1999 RBC Bronwen Wallace Award for Emerging Writers and 2001 John Hirsch Award for Most Promising Manitoba Writer. She currently lives in Toronto. York was the 2018 recipient of the Writers' Trust Engel/Findley Award, which recognizes a mid-career writer for both their work up to this point and the expectation of future work. From the Engel/Findley Award jury: "From the bogs of Manitoba to the rivers of the Amazon rainforest, from the wilderness of Utah to the ravines of Toronto, York's characters live lives entwined with natural wonders that are as complex, varied, dark and beautiful as human experience itself."